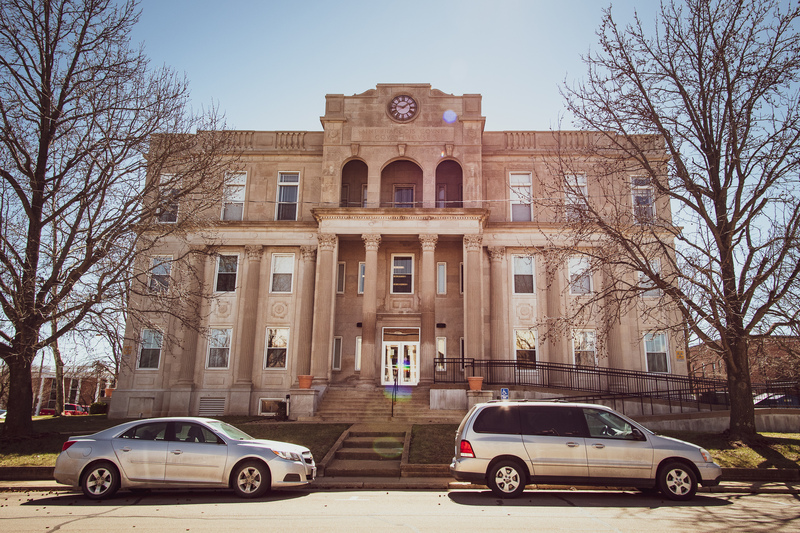 This week we had the pleasure of traveling to Farmington, MO; county seat of St. Francois County. 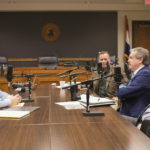 The crew was joined by Commissioner Harold Gallagher, Kenny Kollmeyer of the Missouri Farm Bureau, Associate Commissioner Patrick Mullins, and Kevin Engler hereby known as Mr. Farmington. 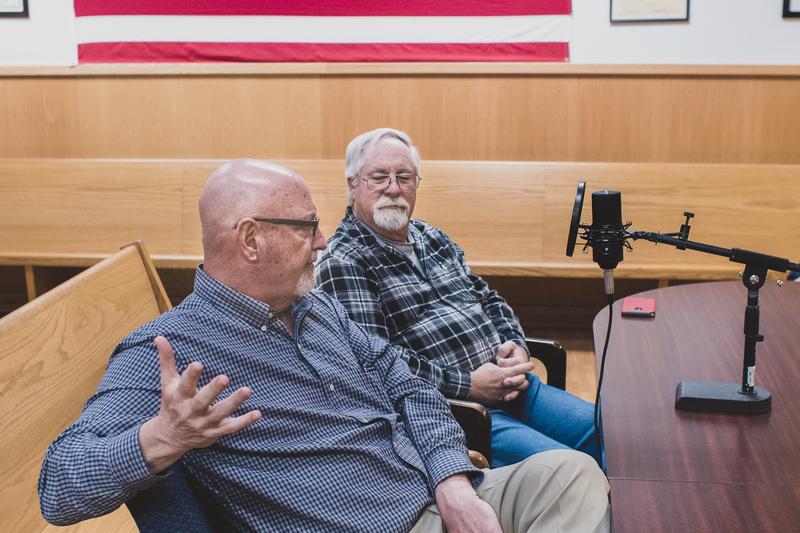 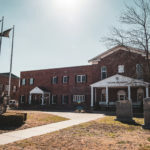 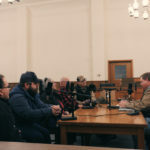 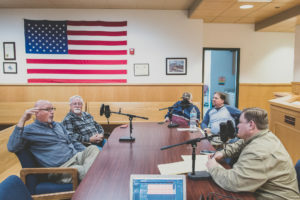 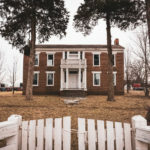 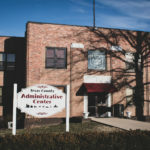 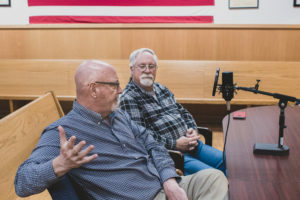 The boundaries of St. Francois County were established in a way that today seems quite unique, Associate Commissioner Patrick Mullins will fill you in on the details during the podcast. 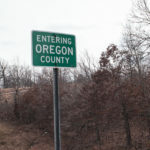 There are a few interesting origin stories of this county that we talk about as well. 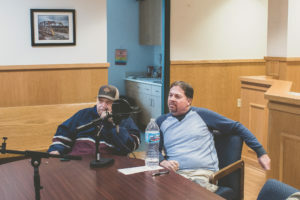 Kevin Engler details the points in history that lead to the growth of Farmington, and the continuing population rise in this area. 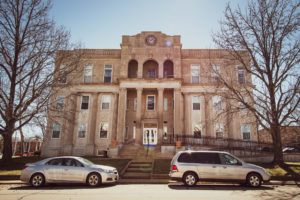 He also describes Missouri’s first mental health center. 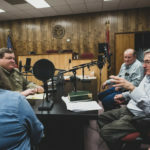 Bonne Terre Mines, and the billion gallon lake, draw tourists to St. Francois County as well. Patrick Mullins retells the account of this historic site, and describes why it draws people to this area. 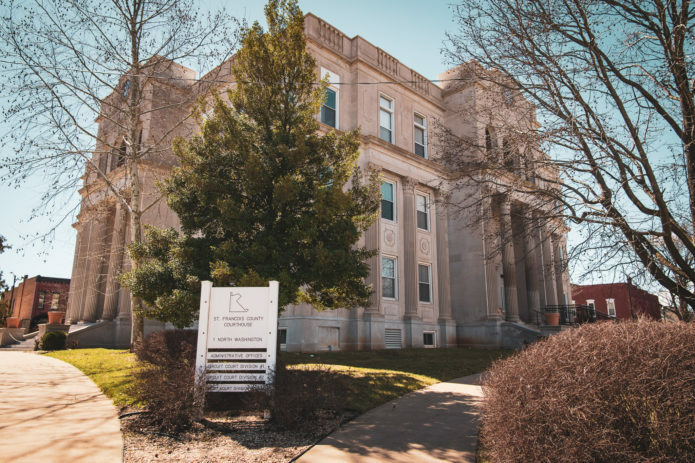 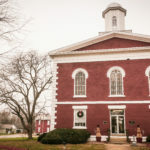 St. Francois County has a beautiful courthouse, and a wealth of historically significant tales and locations. 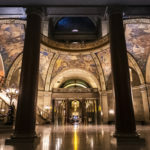 Thanks for checking out this episode of Show Me Missourah, we look forward to continuing to share the story of Missouri, one county at a time.